Description: This activity can become very useful for people who want to start a business, but believe that they do not need a business plan. This service can help them by realizing all the strategies and cost structures that will be needed when creating a business. In short, whoever will start this service, will ask from the client: company name, name of the employer, city, email, web, office location, management structure, capital structure, product or service offered, and based on these data they will proceed to the execution of the business, namely the following stages: summary of business, purpose, product presentation, product market analysis (sales strategies, customer profile, strategies to promote), competition analysis, SWOT analysis (Strength, Weaknesses, Opportunities , Threats), presentation of the required capital, achieving financial plan (sales and profit situation for 3-4 years) and Additionals (Additional product information, brochures, market research data). Such a service can be promoted through a website and customer data can be obtained by e-mail. 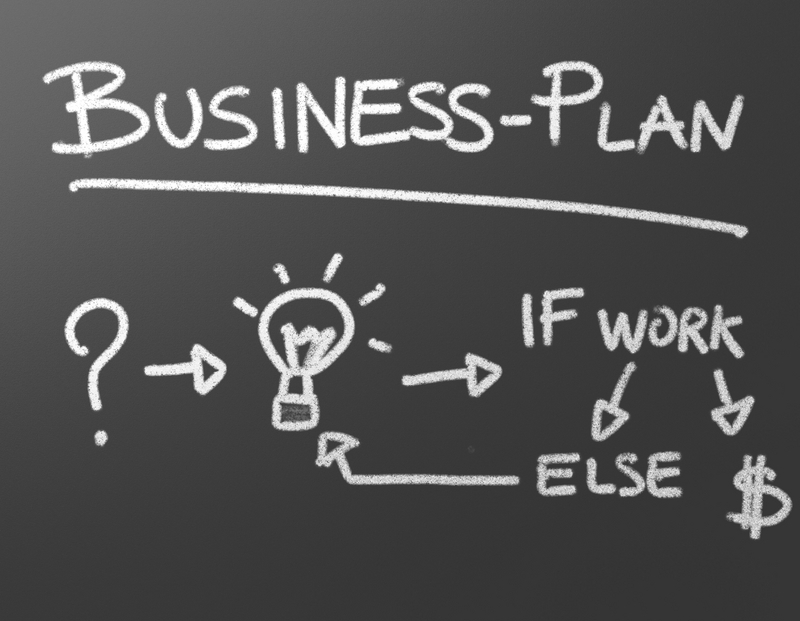 The delivery price plan will be established depending on the complexity of the business (for example if a product in the technical field that requires advanced presentation technology research and production, then the price will be higher than for a business plan showing a service implementation of business plans). 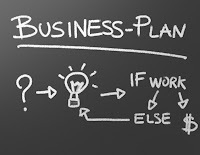 Conclusions: A business plan is essential for any starting entrepreneur, but many entrepreneurs start their first experience without a plan, thus leading them to an inevitable failure. Therefore, such a high quality service, if practiced at an affordable price, it can be very successful and can provide acceptable income for anyone deciding to invest in such an activity. 0 Response to "Business plan writing service"